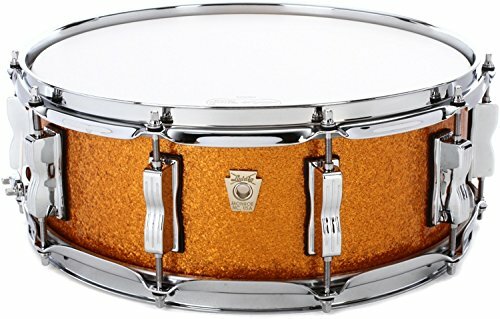 Ludwig maple 5pc drum kit, natural wgloss finish. 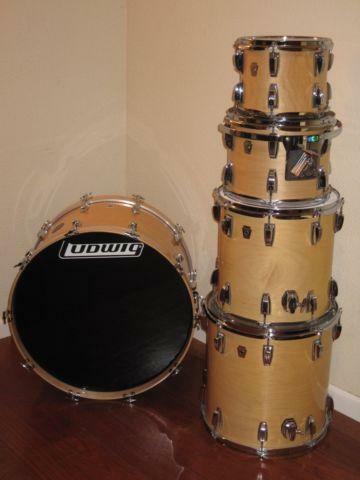 Vintage Ludwig Maple Mach series piece drumset. For Sale Ludwig Classic Maple Snare with vintage Black Oyster finish 5x 14. Sounds incredible, was rarely used and is in great condition. Comes with spare snare wires and new Evans head.